Published on 5 January 2013. 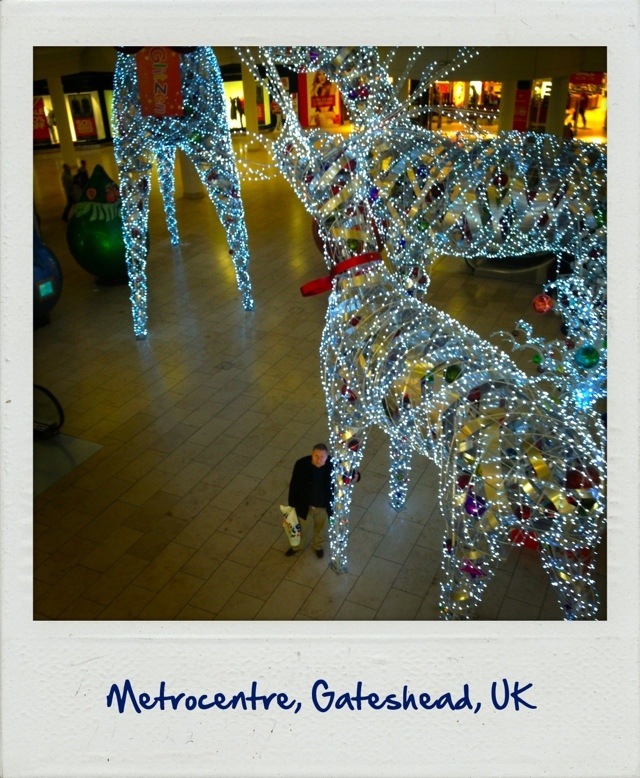 Here’s me with Crimbo, the smallest of the Metrocentre’s oversized reindeer! It’s almost twelfth night, so I guess they’ll have to be dismantled soon! This 1,961st post was filed under: Scrapbook, Gateshead, Metrocentre, Retail.